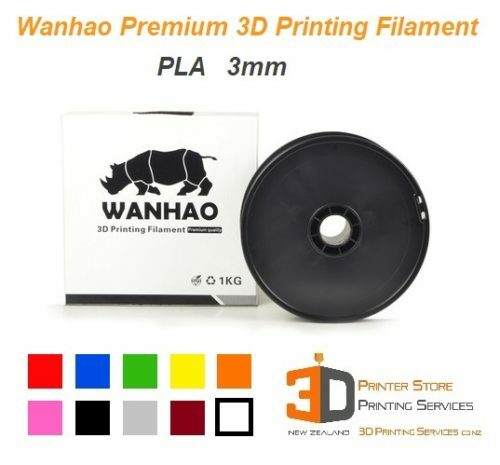 Introducing the Top quality Wanhao PVA filament in New Zealand for a super low price! 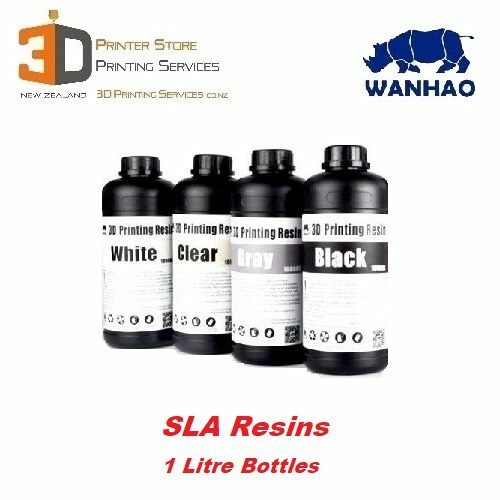 Say hello to easy soluble supports with PVA – No more having to work with HIPS & lemonene! 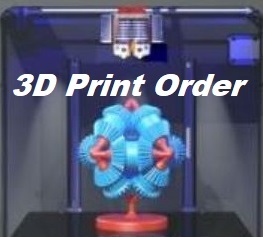 Completely safe, non-hazardous, easy to use material. Dissolves in cold water, no mess, no fuss. 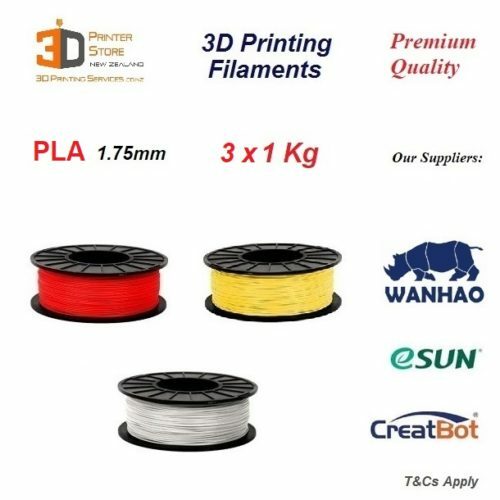 PVA is the best choice for dual extruder 3d printers that want to use soluble supports for models that need lots of complex support that is difficult to remove. 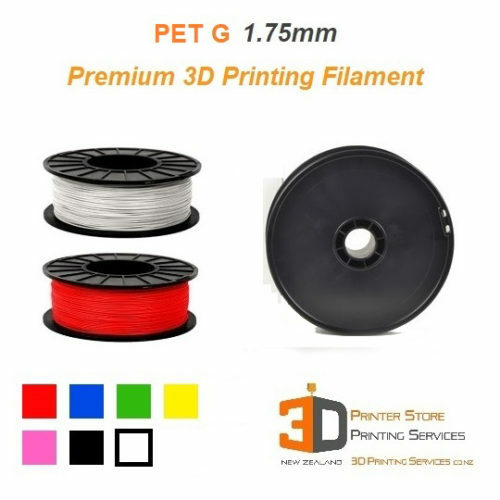 Particularly useful for making delicate prints that may crack while support material is being removed, PVA solves the problem. 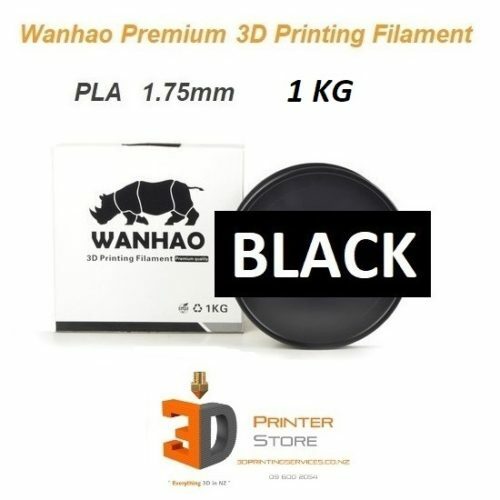 This Wanhao PVA is top quality & will deliver superb results on any 3D Printer including the superb Wanhao D4X.